Masiá Ciscar S.A. produces and markets through S.A.T. Las Palmeritas a wide variety of limes. All production is in-house and is 100% certified fruit. In Masiá Ciscar, as producers of limes, we always favour the quality of the fruit and we are convinced of the multiple culinary and healthy possibilities of a fruit as exceptional as lime. 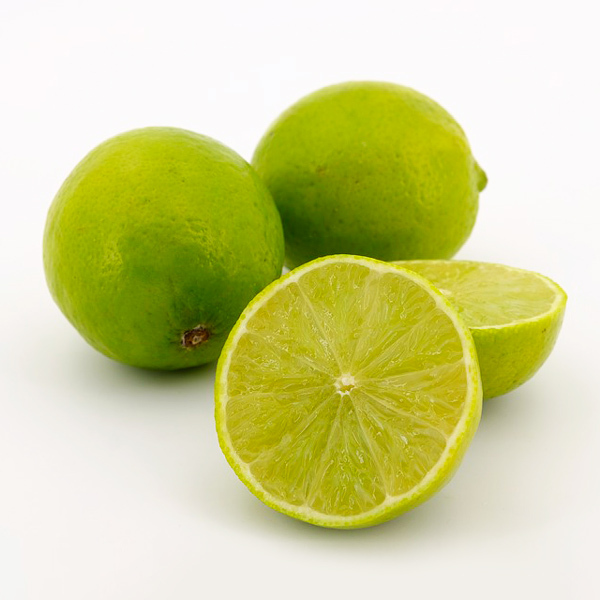 The lime, originally from Asia, began to be exploited hundreds of years ago in the Caribbean area. Currently, it has become a very popular citrus fruit throughout the world, the area of ​​Huelva being an exceptional place for its development. The characteristics acquired by the fruit of Huelva’s lands have turned us into model producers of limes within the national market. In terms of health, we must not forget that limes have a lot of benefits for the human body. Proof of this is that they are considered one of the most used fruits as a natural remedy. 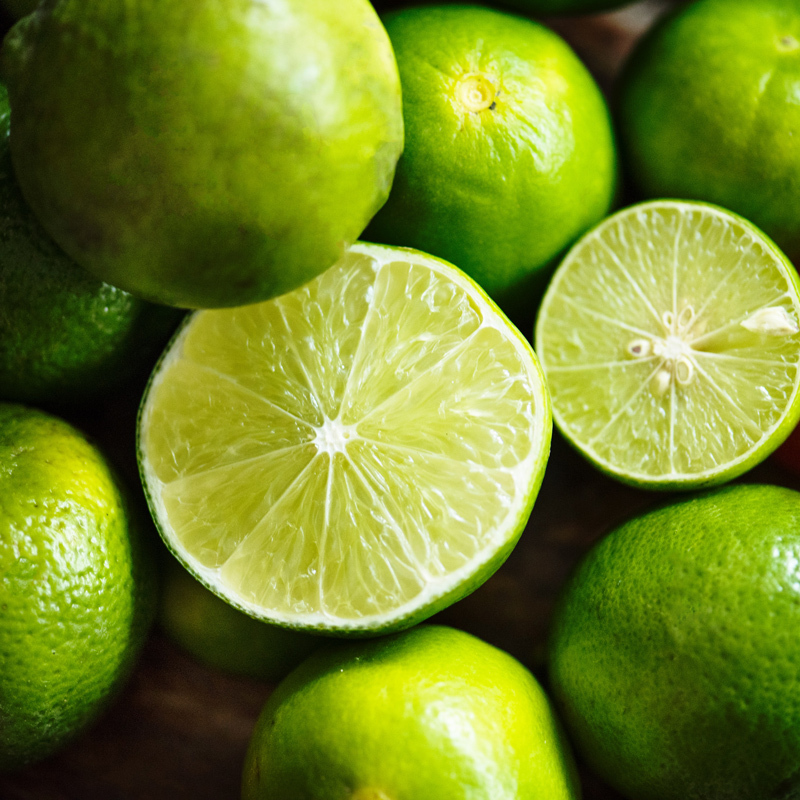 As for their composition, 90% of limes are made up of water. Due to this, they are a very good fruit to consume if you are carrying out a cleansing diet. They also have diuretic properties. The qualities of this fruit are many, although perhaps the most relevant is their nutritional power (an advantage they share with the rest of citrus fruits). In times of colds and flu, they come in very handy because of their high amount of vitamin C.
On the other hand, their caloric intake is very low. Two limes (100 grams approximately) equal approximately 51 calories, which make them a perfect complement for meals. Their consumption will also help the functioning of the cardiovascular system, reducing cholesterol levels and controlling circulation and high blood pressure. It is important to mention that they contain anticancer properties. In addition, if we suffer from anxiety or nervous problems, they can help us thanks to their calming effect. Before finishing, we must make a point on their culinary possibilities. This is because limes have great versatility in the kitchen. So they can be used from desserts to drinks, salads or main courses. If you need more information, do not hesitate to contact Masiá Ciscar. Your trusted lime producer.